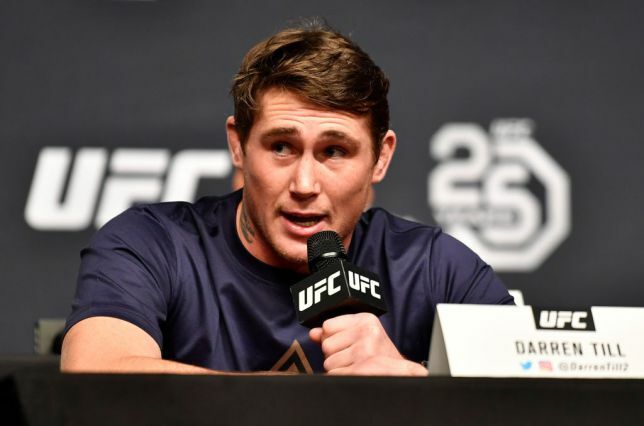 After Darren Till lost to Tyron Woodley at UFC 228 for the welterweight title, it was reported he would be moving up a weight class to middleweight. No one was surprised by that given the fact that Till had trouble making weight for his fight against Stephen Thompson and is a big welterweight. However, that was back in September. Now, in January, it appears Till will be sticking around welterweight, well at least for his next fight. “I’m definitely gonna fight at 185 [pounds] but just cause I made such a big deal out of the cut myself because obviously, I missed weight in Liverpool. The cut turned out to be surprisingly easy [for the Woodley fight],” Till said on the Believe You Me podcast. “It was just easy so I can still stay at welterweight for a few more fights. 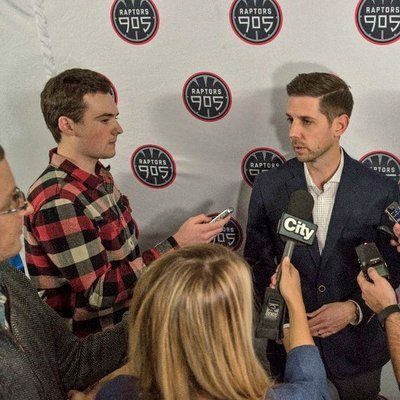 As Till mentions, he does want to fight in London. If he does fight then, he has options given the fact that, Leon Edwards and Jorge Masvidal has expressed interest in that fight. It remains unknown who he will fight next at welterweight. What is known is that he knows who he would like to fight at middleweight. “’Stylebender’ [Israel Adesanya],” Till stated. “I’m always asking Sean [Shelby] for the biggest and the hardest challenges. Obviously, you seen that in my last fight against the champion. For now, the focus is on fighting at welterweight. When the timing is right, Till will move up to middleweight.